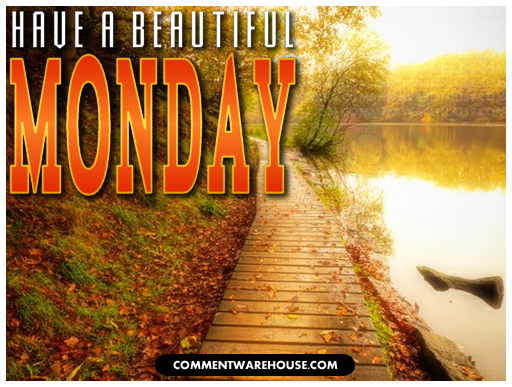 Have a Beautiful Monday Lake View – Commentwarehouse | Say it with a pic! 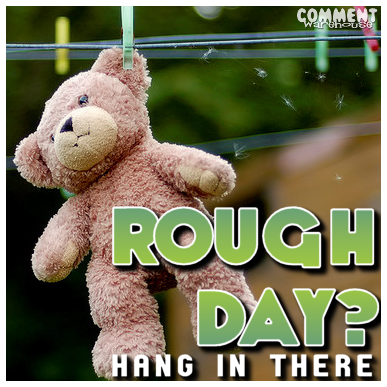 Step aside, Monday. This is a job for coffee.